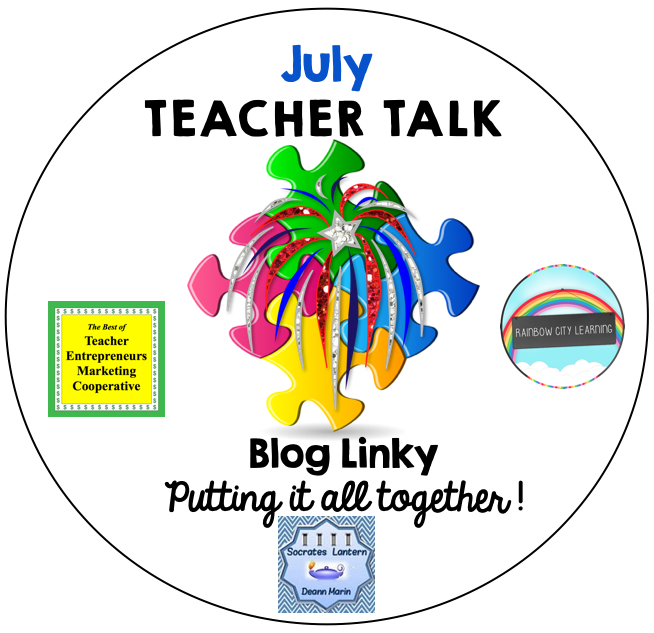 It’s July Teacher Talk time…..The 4th of July is over…..Now all of you are into your laid back summer mode enjoying your well deserved rest. 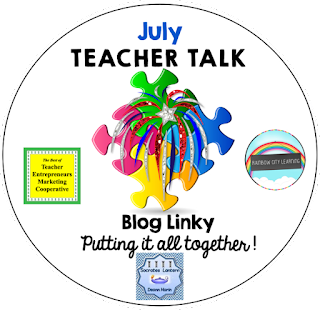 Sit down, sip some iced tea, or wine cooler and check out the blog tips and ideas from these educators.If you’re interested in joining this unique group of teacher entrepreneurs, blogging buddies and/or our blog linky, sign up here….The Best of Teacher Entrepreneurs Marketing Cooperative. If you decide to join, be sure to mention one of our names. Some tips for teaching and discussion of the upcoming election. 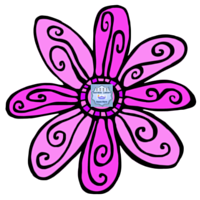 Calling all parents, summer is the time for fun and relaxation for everyone, esp the kids. 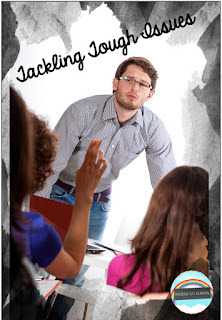 However, you don’t want them to lose some of the writing skills that they learned during the school year. Here are some fun things to do to keep their creative juices flowing. Tessellations are the perfect vehicle to teach transformational geometry. 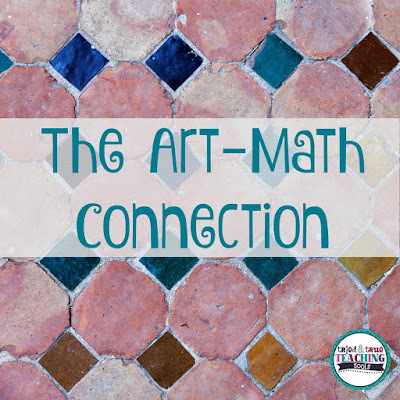 Simple, step-by-step directions to teach geometry with art. What are the 5 most important things to know to conduct successful STEM challenges? Check this blog and video post to find out! I have been using several calendar related tools and love the power they hold. Use of calendars and teaching about time is a functional and engaging activity to support number fluency, understanding of quantities, time related vocabulary, and building a perceptual map of time. Beyond that, it helps to promote character development around issues of waiting, and delay of gratification. How Do You Plan to Model AAC? 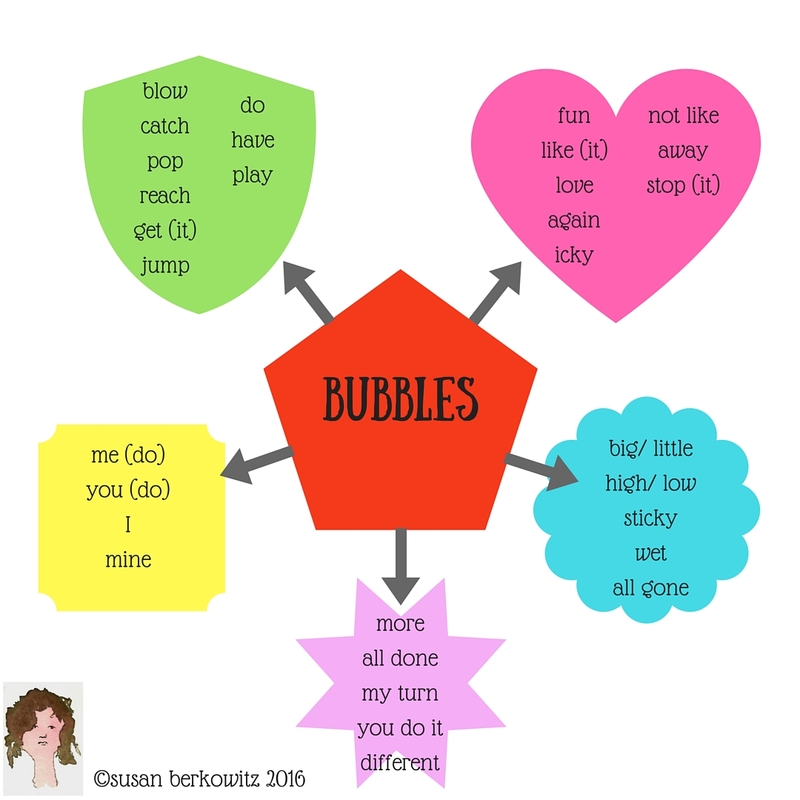 Getting started with modeling AAC use and using Aided Input with your nonverbal child who is beginning to use augmentative communication is easier if you plan your vocabulary in advance. Summer vacations are tons of fun and adventure. But, how about all those days at home? No need to get bored! 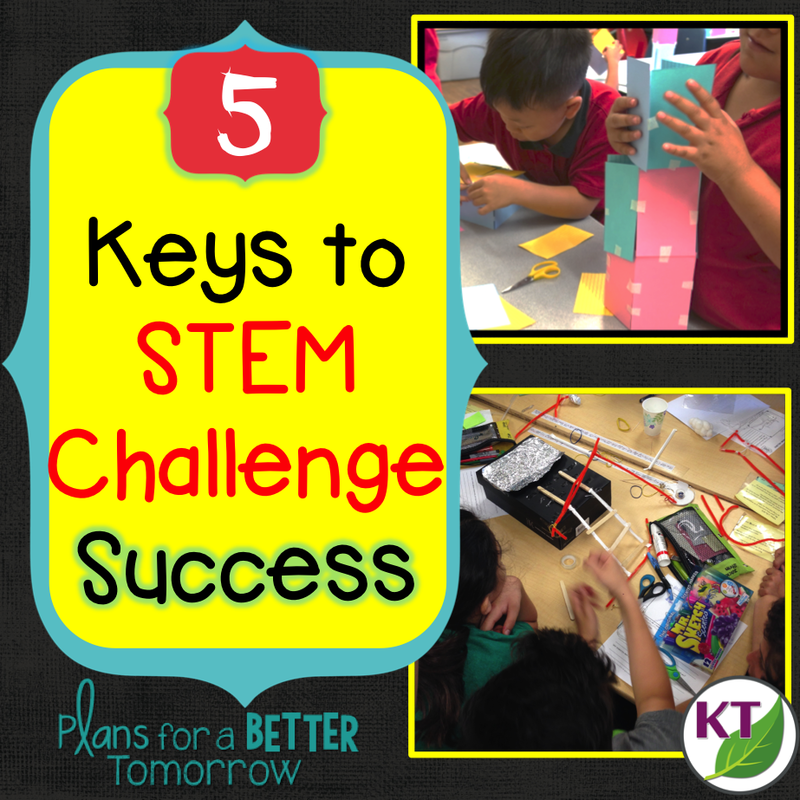 Here are some great ideas to keep your kids engaged, interested, and active! Are you planning your first two weeks to set students up for success? I had a few bumpy years that helped me learn my mistakes and help make these weeks the ones to get my classroom up and running. “No More Keywords: Using the Operation Situations to Help Students Analyze Word Problems” is the first article in my Summer PD with The Routty Math Teacher blog series. In this article, I discuss the dangers of using keywords to solve math word problems, present arguments against the use of keywords, and offer a new strategy to refocus students’ learning on critical thinking and sense-making. This is a must-read article for all teachers of mathematics as we begin preparing for the new school year. So, What the Heck is Metacognition? A reflection of a year-long investigation into metacognition with third and fourth graders, this post explores the use of a continuum to describe student thinking. A free downloadable version of the continuum is available for readers!